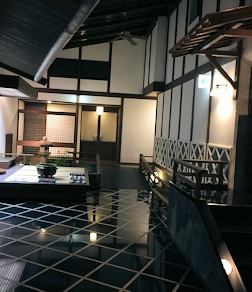 Ryokan Kurashiki is the must place to stay if you visit Kurashiki city. 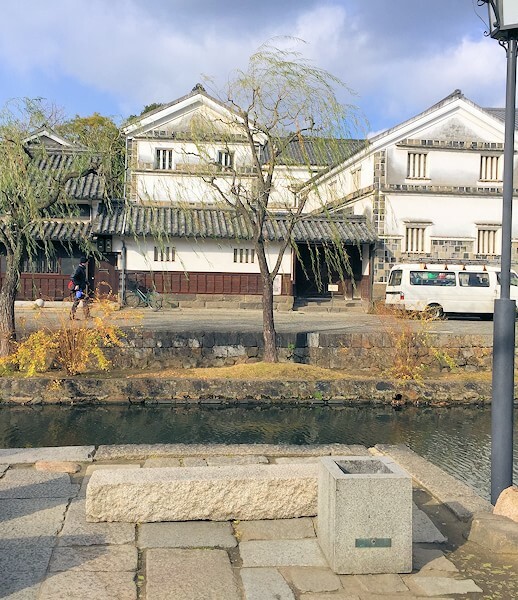 It is in the heart of Kurashiki historical quarter and very unique accommodation. They have an English speaking staff to explain all the customs to enjoy Ryokan. 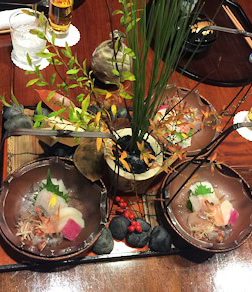 The Japanese Ryokan system is very unique and there are some “traditional rules” to follow, which we go through someday in our blog. 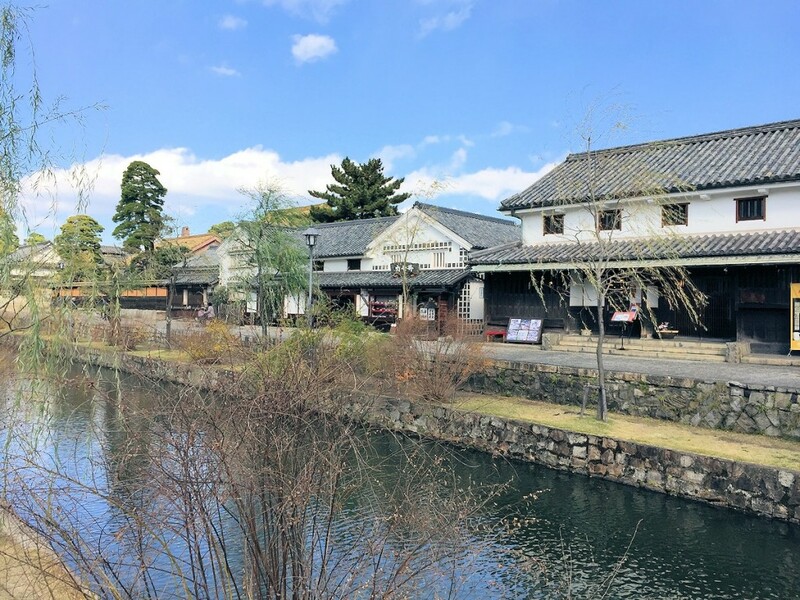 This entry was posted in To Sightsee, To Stay, Useful Information and tagged Kurashiki, Okayama, Sightseeing spot.